You go to the market thinking to buy your favorite meats to cook a scrumptious meal at home. But are processed meats gluten free? What you should know about meats is that while the freshly sliced ones are going to be free from gluten, the same can’t be said with guarantee about the regular deli ones. 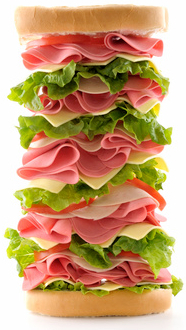 Instead of putting yourself or others at risk to the probable gluten in the regular deli meats, you could give gluten free deli meat a try. This way you’d be able to enjoy your meat with much more peace of mind. Check out the gluten free lunch meat brands below.